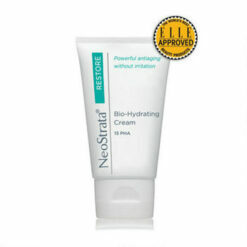 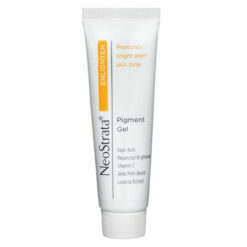 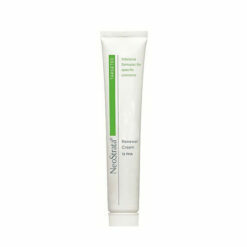 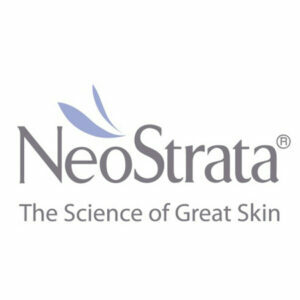 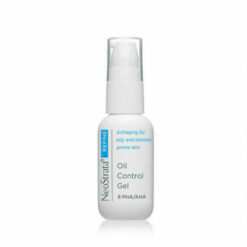 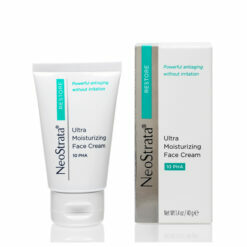 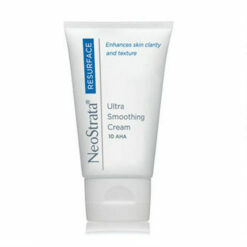 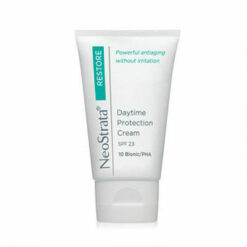 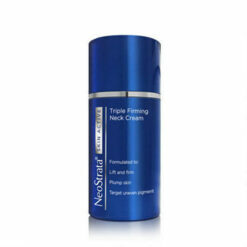 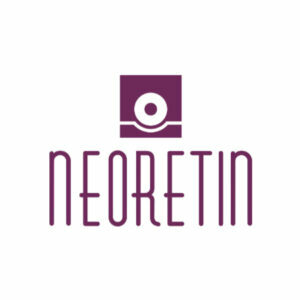 NeoStrata was developed by Dr Van Scott and Dr Yu, the Dermatologists who created the first glycolic peel and who discovered the rejuvenating powers of alpha Hydroxy and Polyhydroxy Acids (AHA’s and PHA’s). 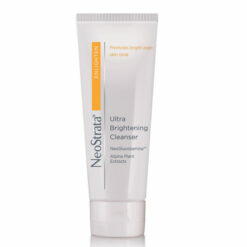 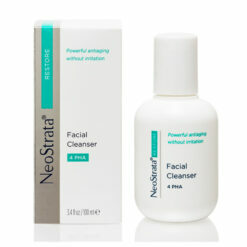 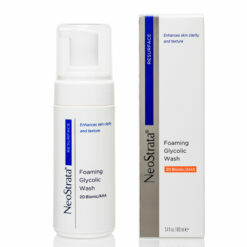 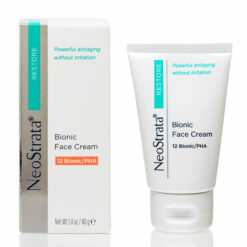 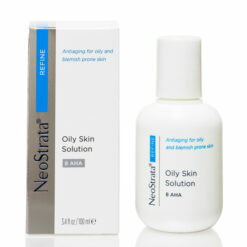 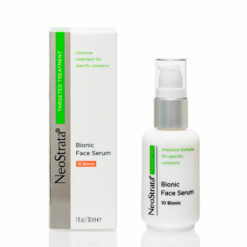 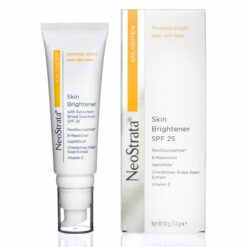 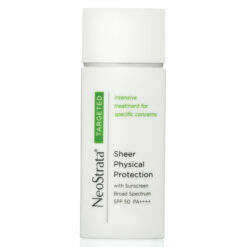 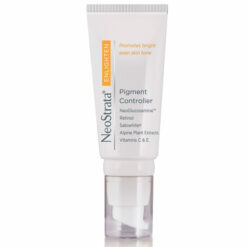 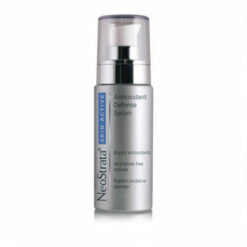 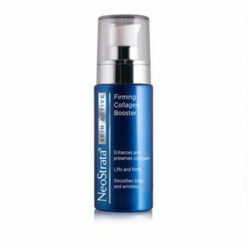 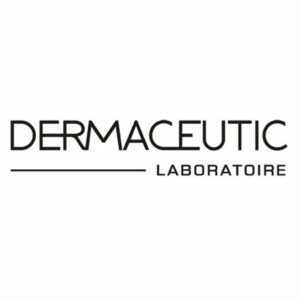 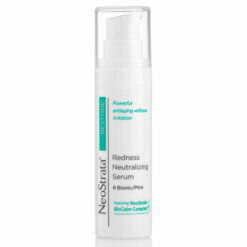 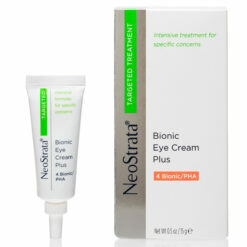 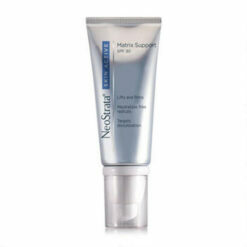 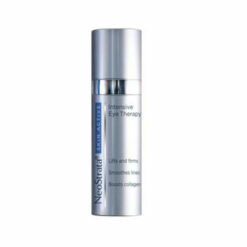 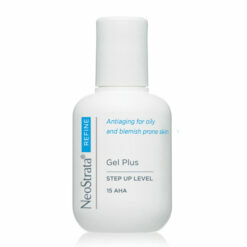 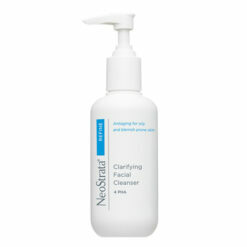 IT is scientifically advanced and clinically proven to visibly resurface, restore and refine your skin. 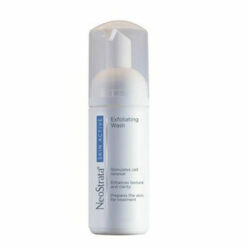 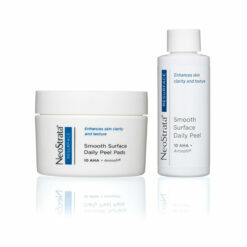 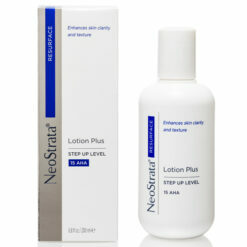 The skincare range is formulated to address specific needs. 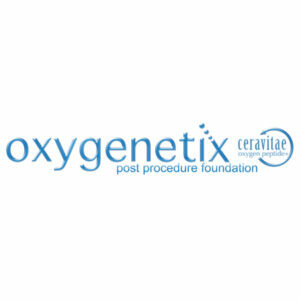 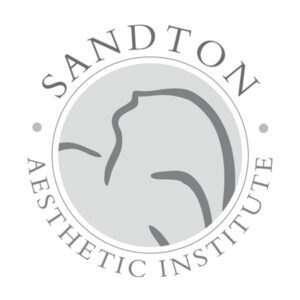 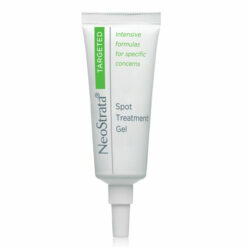 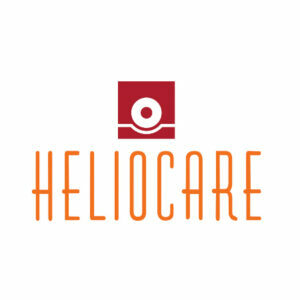 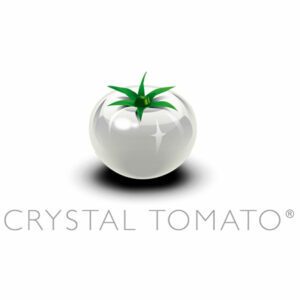 Targeted treatments and peels are also available.